Hello! And welcome to my Blog! If you are new here visiting for the first time from the Jolly Jabber allow me to introduce myself. Hi, I'm Vanessa of V and Co. 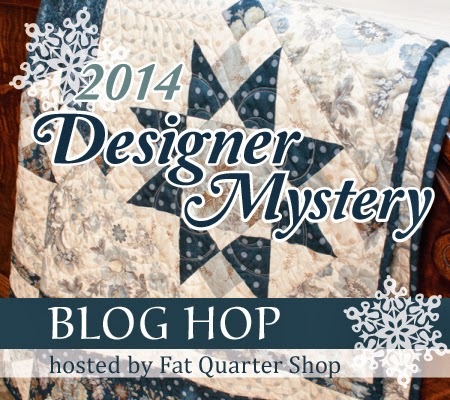 I'm a Fabric and Pattern designer For Moda Fabrics and I get to be part of the Designer Mystery block of the month that that Fat Quarter Shop is hosting this year. I was pretty excited that it was centered around stars...as I have a thing for them...they are my favorite quilt blocks. Along with designing a block I got to name it and the stipulations given to us was to name it after a star we look up to in our lives. Immediately, my husband came to mind. My husband is a good man. Actually, he's more than that. He's my rock, he's my vote of confidence, he's my love, and he makes me want to be a better person. Together we've had 4 amazing kids. He's the kind of man, that works so hard for our family, not just financially, but emotionally, and spiritually. I see him on his knees in prayer every night, I see him so tired, but getting up before the sun is up to do his jobs, I see him giving our sons and daughter a wonderful example of what a man should be to his wife and to his children. He loves me unconditionally, even with my faults, he supports me, even when I am doubting myself, he motivates me to try harder and to reach for new heights, he inspires me to be better. He's the best thing that has happened to me. He's an honorable man, and that's why I named my star after him. Thank you Fat Quarter Shop for letting me be part of this! If you head back to the Jolly Jabber and comment on their post you will be entered to win a $75 certificate, just mention my star's name and who you find to be a star in your life for that chance! Also head over to Kate Spain's and Minick and Simpson's blogs to find out who's a star in their lives. We'll talk soon! Have a great weekend! Love....just love, thanks for sharing. Love that you honored your husband with your star. Thanks to him for serving (my husband is retired military & my father is a WWII vet) and kudos to you for "holding down the fort" while he is on duty. 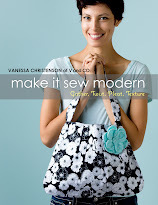 Thank you for your gorgeous fabrics and creative patterns. I love this V. Makes me cry. Love, love, love. All you need is love. He's a cutie. I hate making quilts with stars because I find them to be so challenging. I try to avoid them, but this quilt might be calling my name. It's wonderful that you value your husband so much... he sounds a star..... just like mine!! 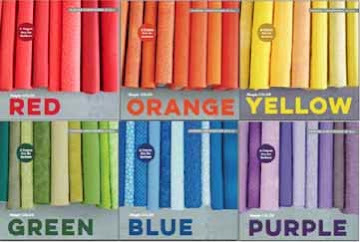 When I make this quilt I am going to have so many beautiful stories in my head. Thanks for sharing your Jake story with us. What a great tribute to your husband, Vanessa!! Isn't the love of a good husband the best life can bring!! Please give him my gratitude for his service to our country. 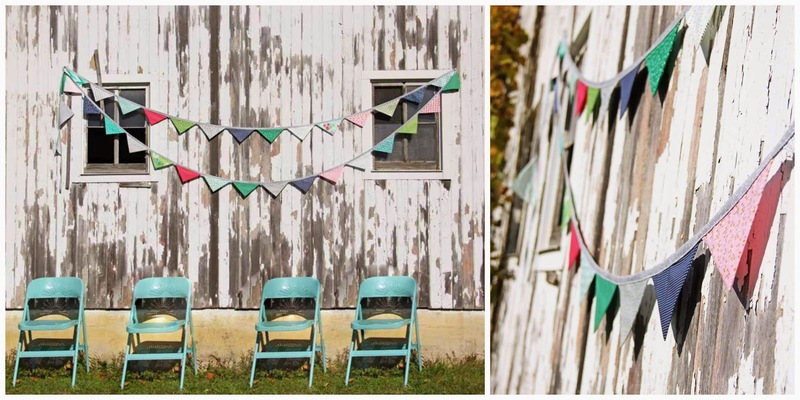 I love the colors used in your fabric lines and recently purchased "Color Me Happy" because that is exactly how it made me feel. So nice to see a wife's tribute to her husband. Thanks for brightening my day. Beautiful family and one lucky girl :-). LOVE this... brought tears to my eyes.. Thank you for sharing that - to put all those thoughts out in public is wonderful and really honouring him. Hi Vanessa, thanks for sharing your tribute with us. My husband is my star too, for may of the same reasons. P.S. Thanks to your husband for his service to our country. That was a great post; made me happy to read it. Your love and closeness with your family shows in all your posts, and it's fantastic! Thank him for serving in the military! 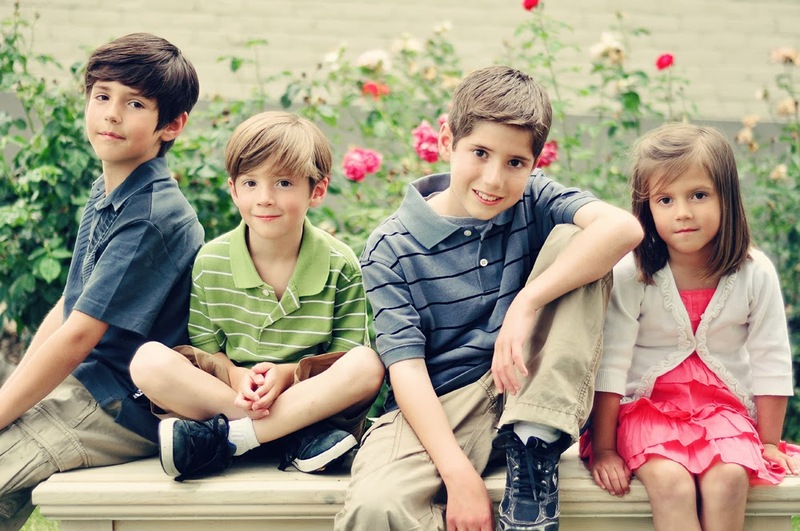 Thanks for sharing your story.Your little ones are adorable.Great pics!! Goodness, that is so sweet. What a perfect name. Great tribute to your husband! Please thank him for his service. Your children are adorable! I always think it's special when someone raves over their husband! I do the same. We couldn't make it without them! Thanks for your post. You could be talking about my husband. He is that kind of person. Thank him for his. Service and thank You for the chance to win. Husbands are wonderful! Salute to him! Wonderful! He deserves your star! Thanks to him for his service and to your family for their commitment. You are blessed indeed. I feel the same way about my husband. Thanks for sharing.